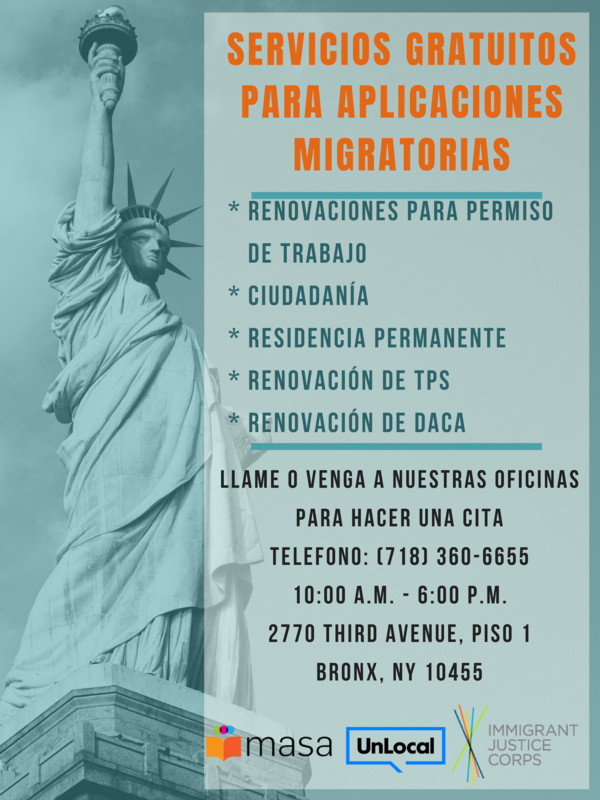 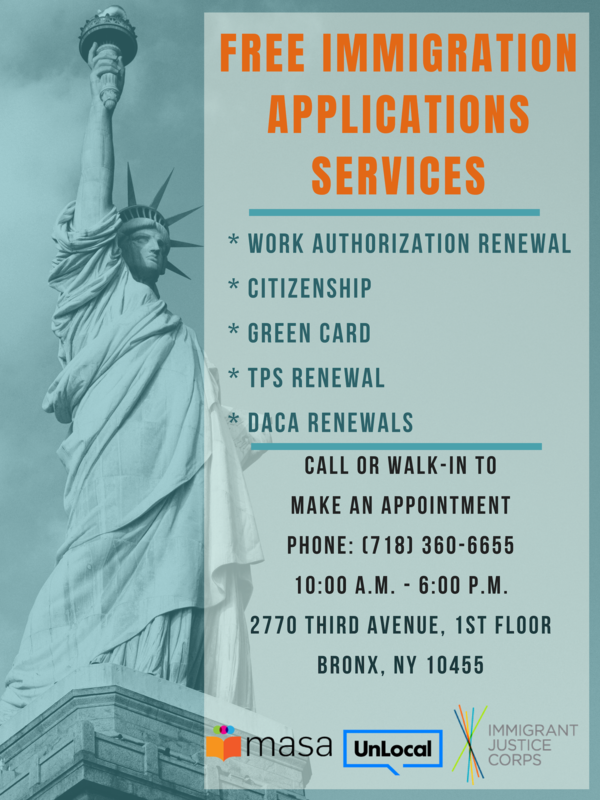 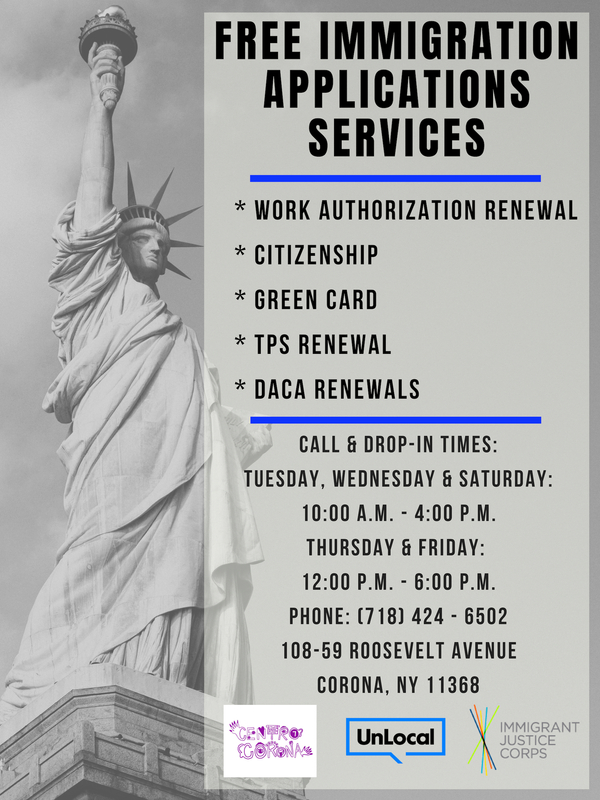 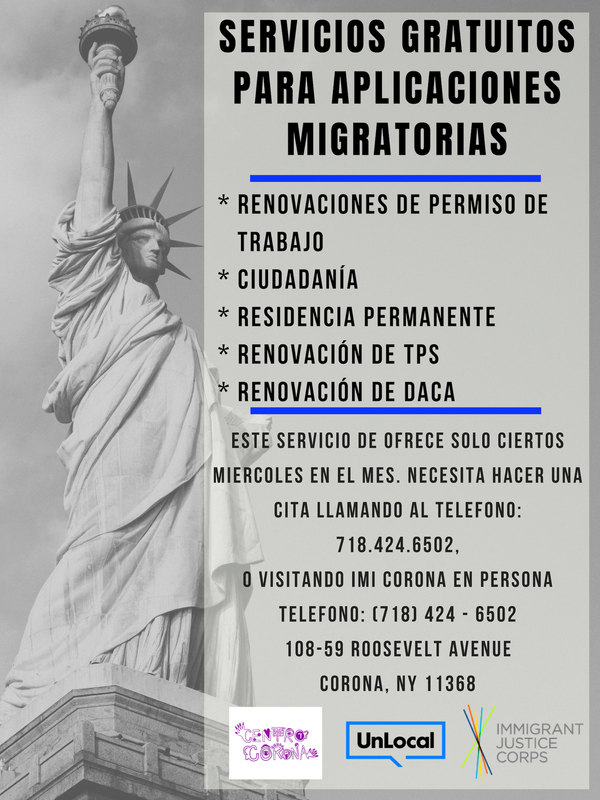 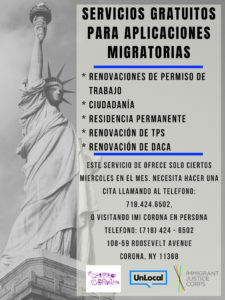 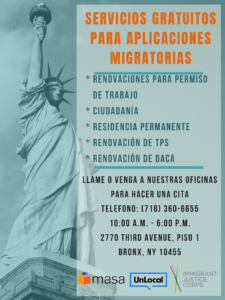 UnLocal, Inc. is a non-profit organization that provides direct immigration legal representation, legal consultations, and community education to New York City’s undocumented immigrant communities. 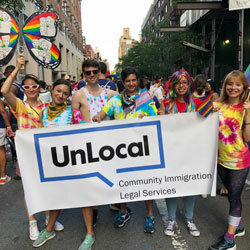 UnLocal recognizes the needs of all immigrants, and tailors its programming to identify specific gaps in services that are not sufficiently provided elsewhere. 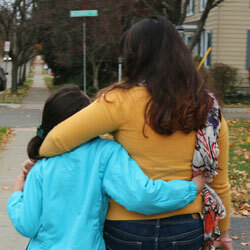 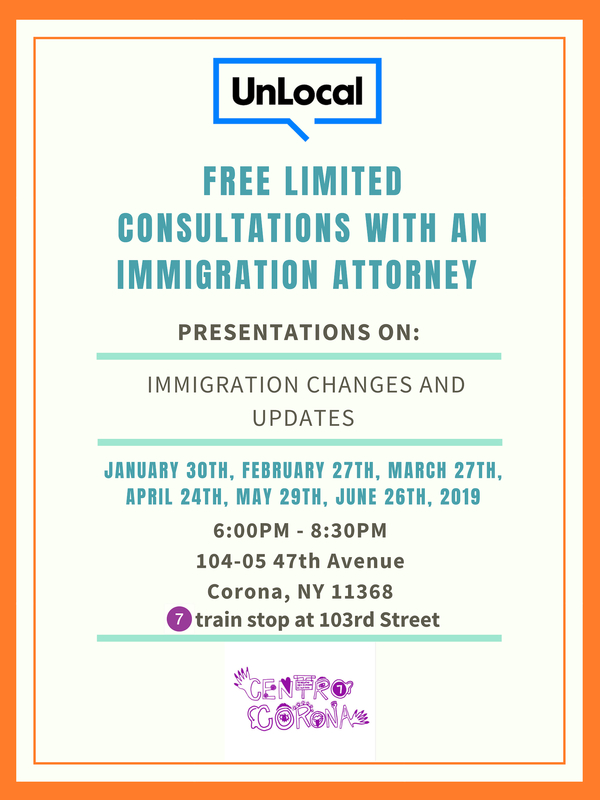 UnLocal, Inc. offers free immigration legal consultations and representation to immigrant communities. 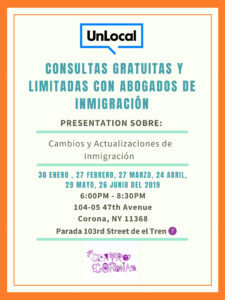 UnLocal, Inc. partners with community-based entities to provide information on immigration law, free legal consultations and how to prepare for immigration enforcement.